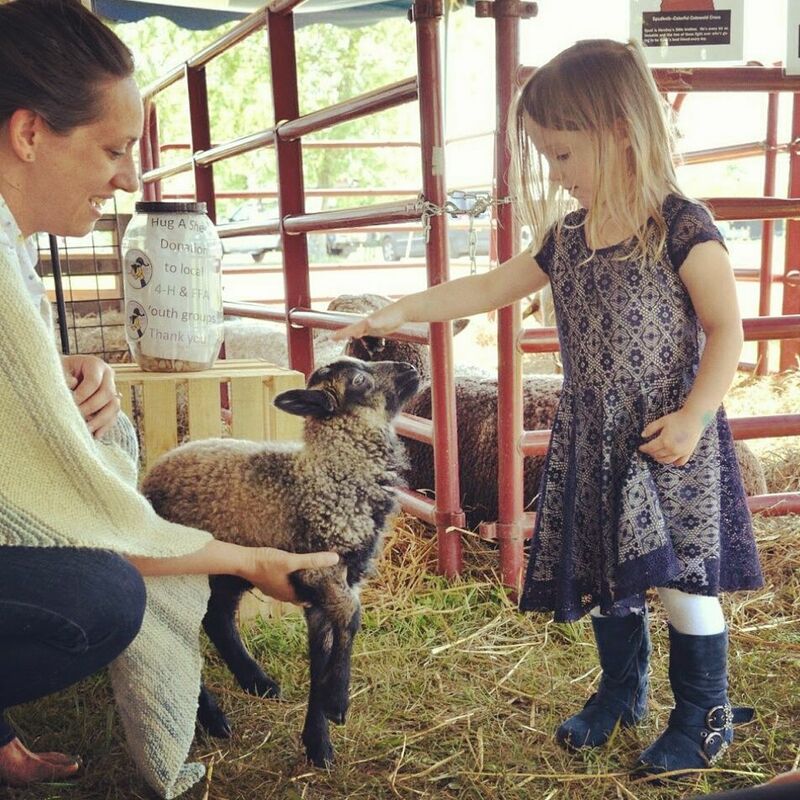 Sustainable, naturally raised Shetland sheep, handspun yarns, free-range eggs. Workshops, speaking engagements, and farm tours by appointment. Horse-powered CSA coming 2017!